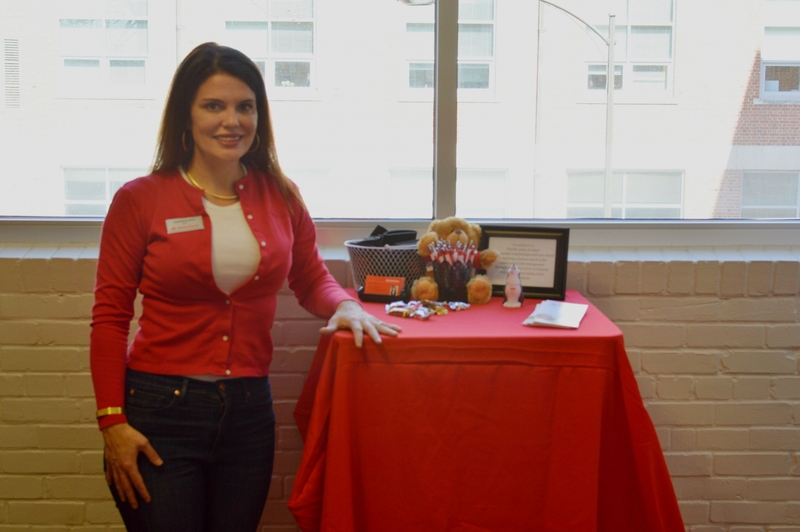 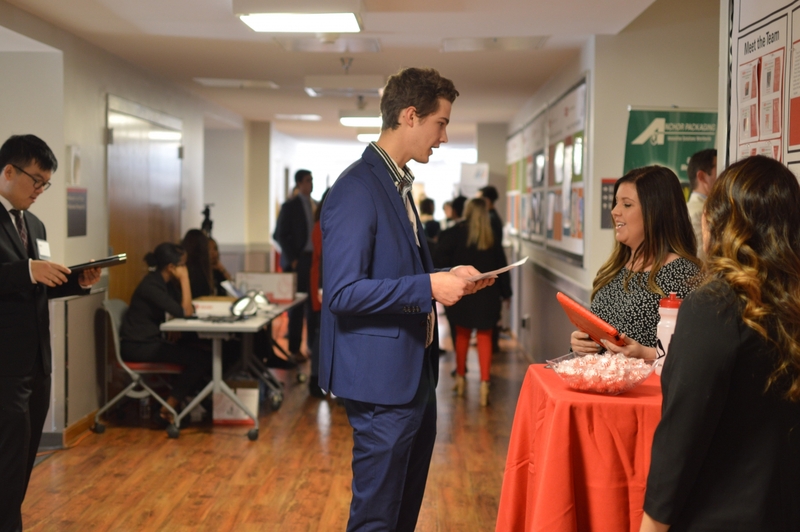 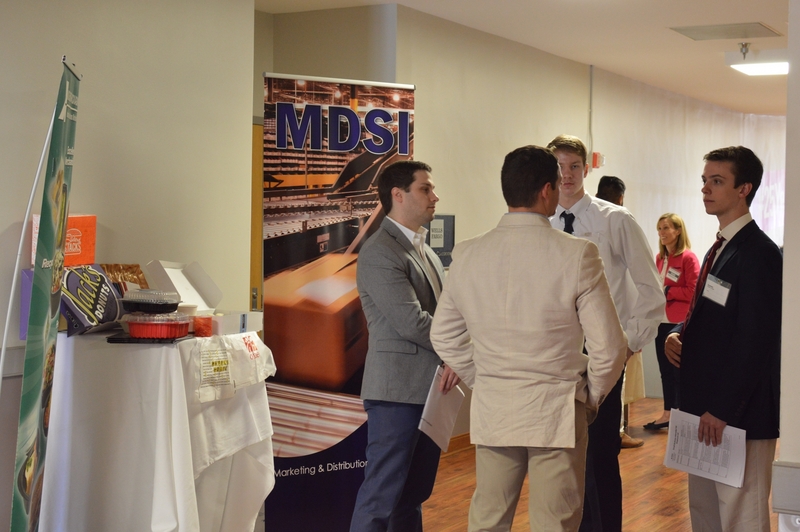 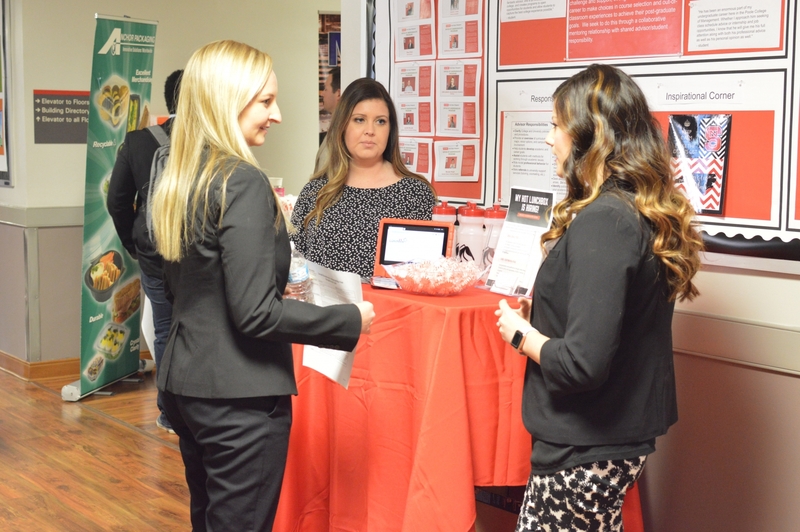 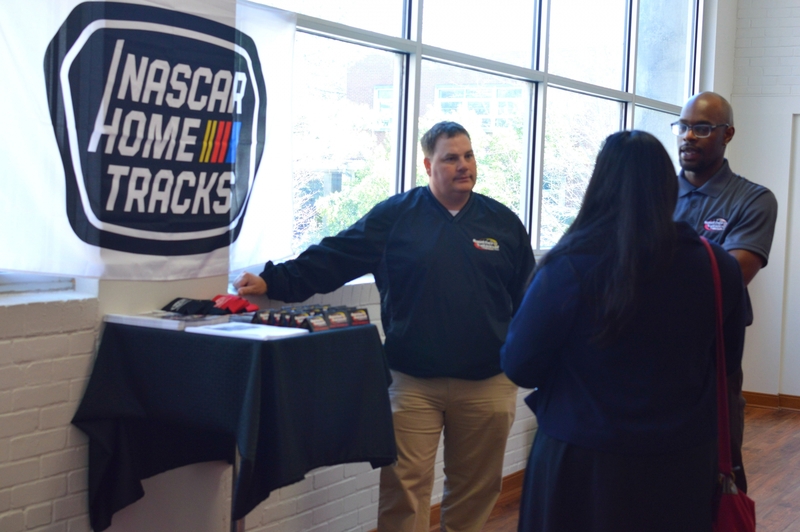 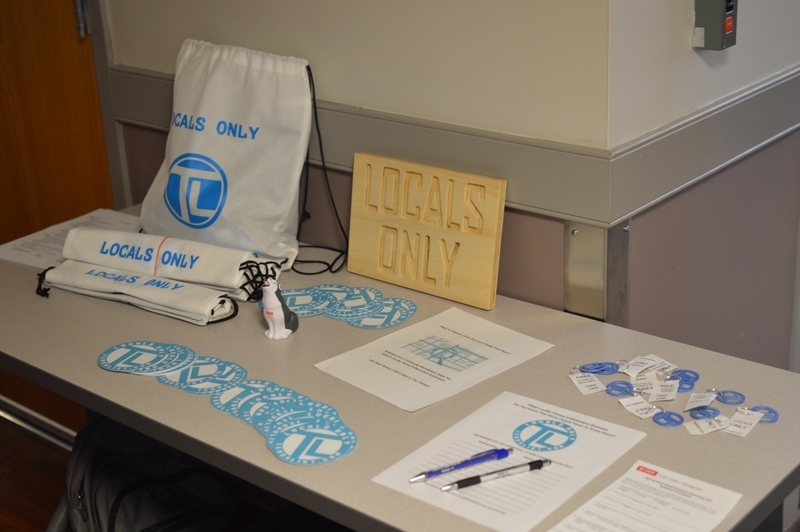 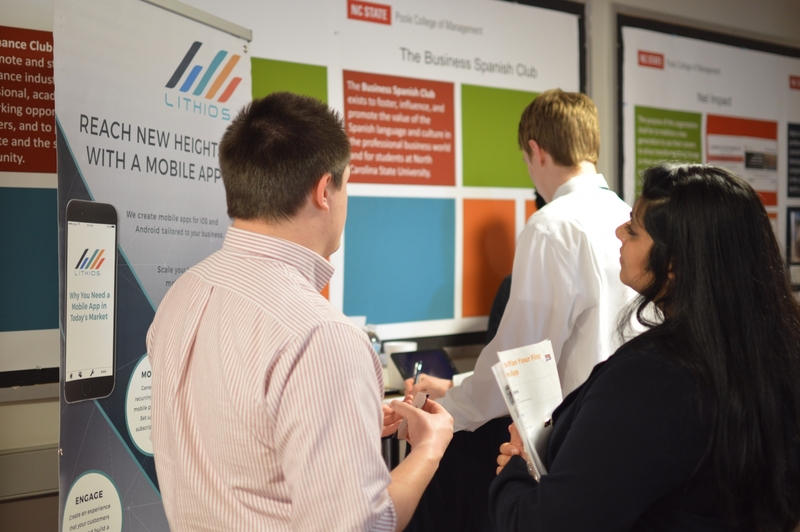 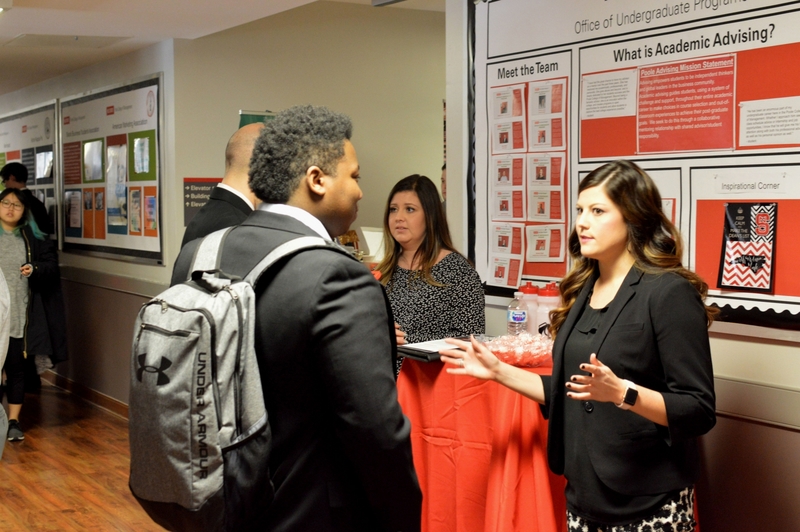 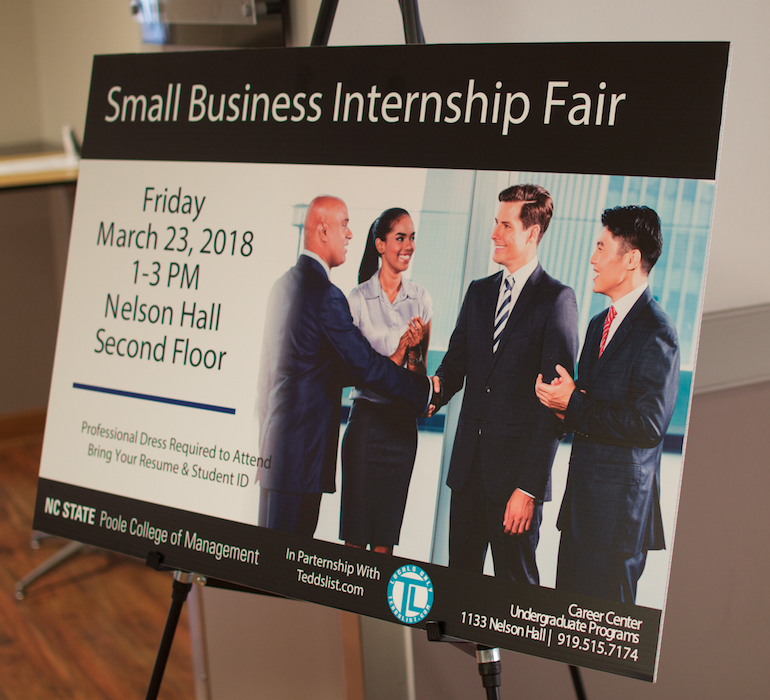 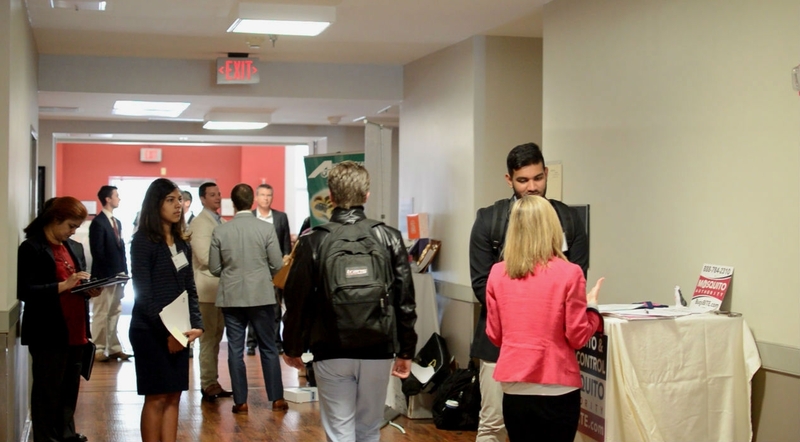 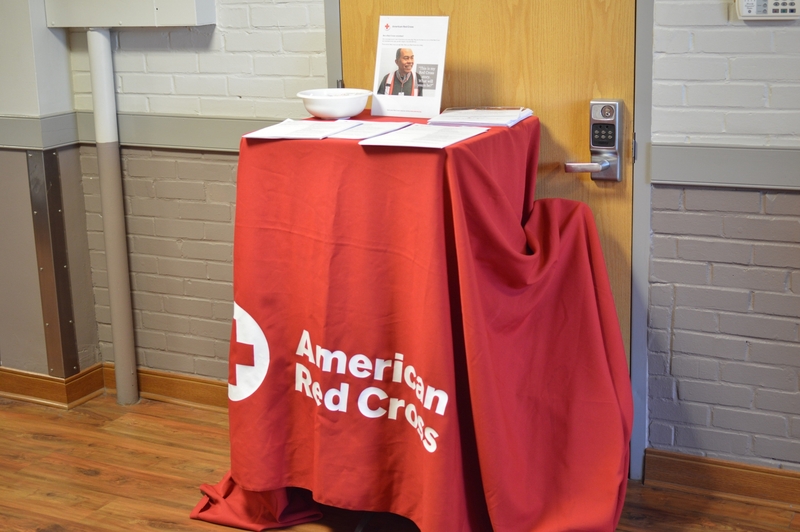 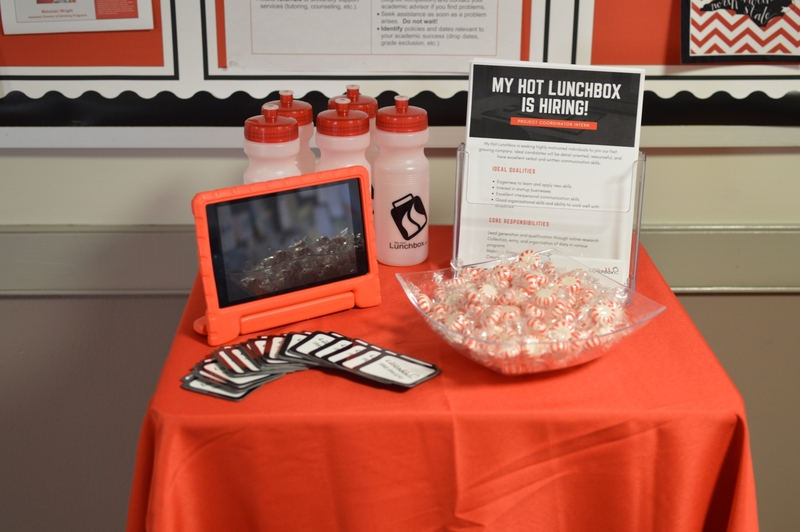 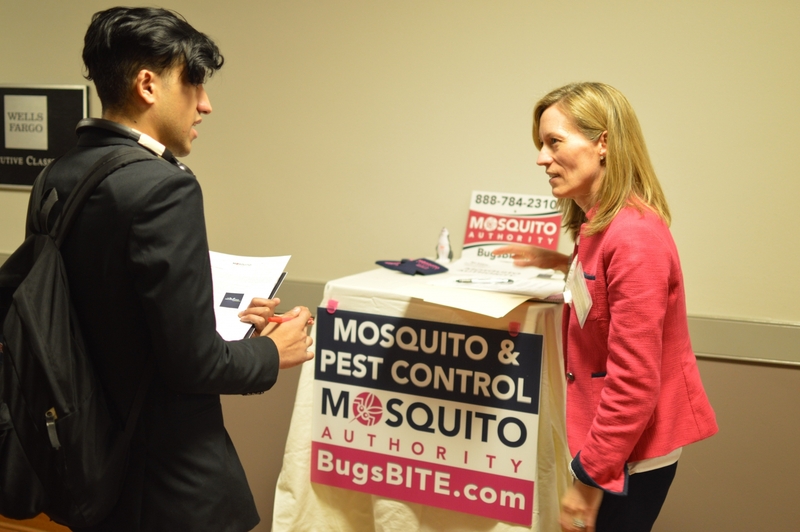 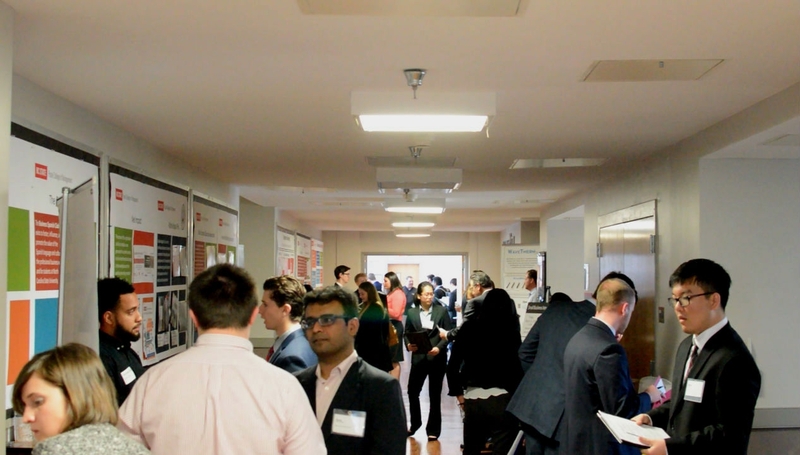 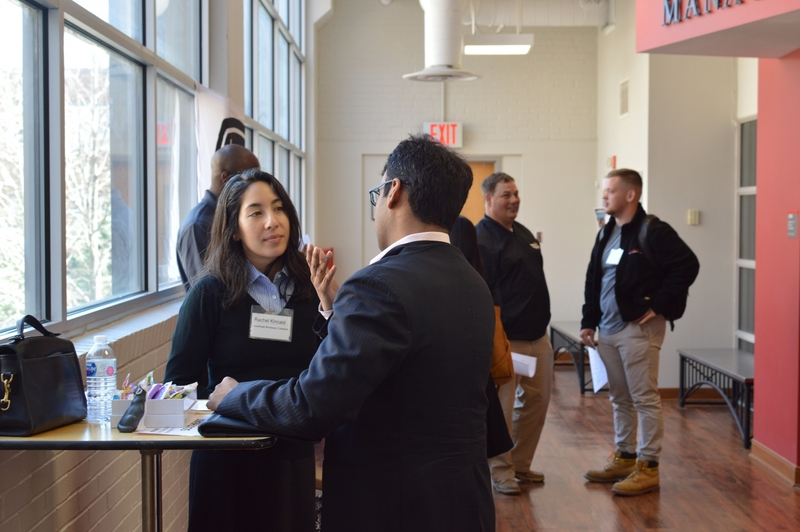 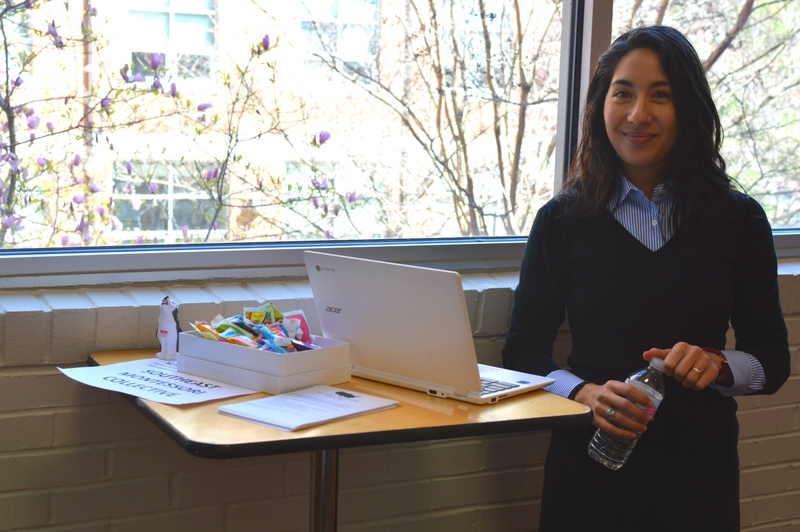 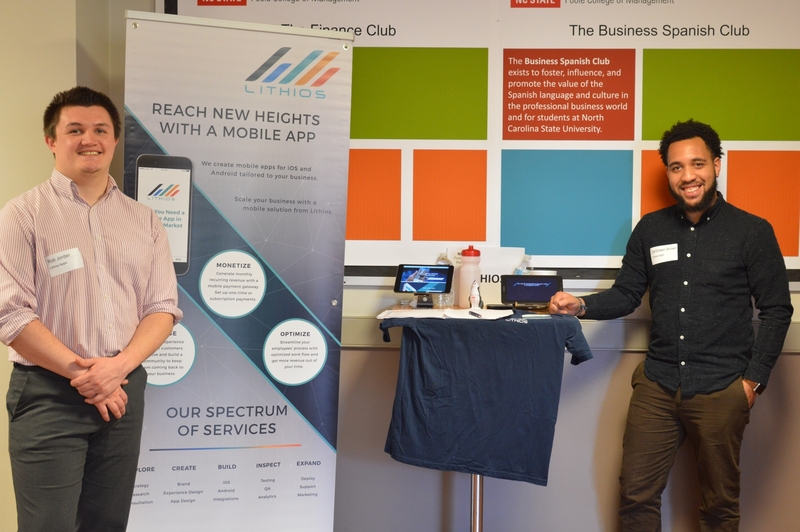 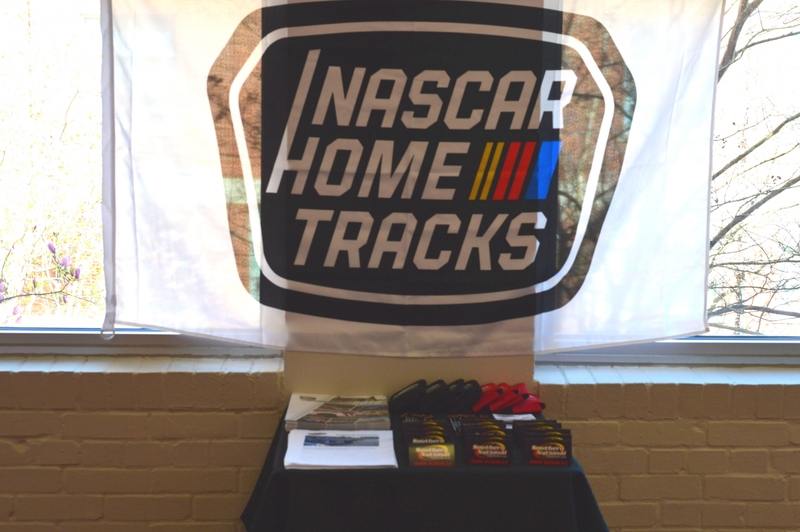 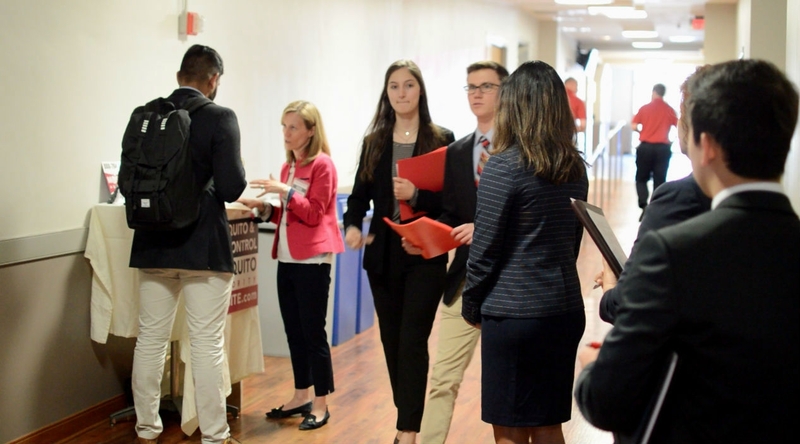 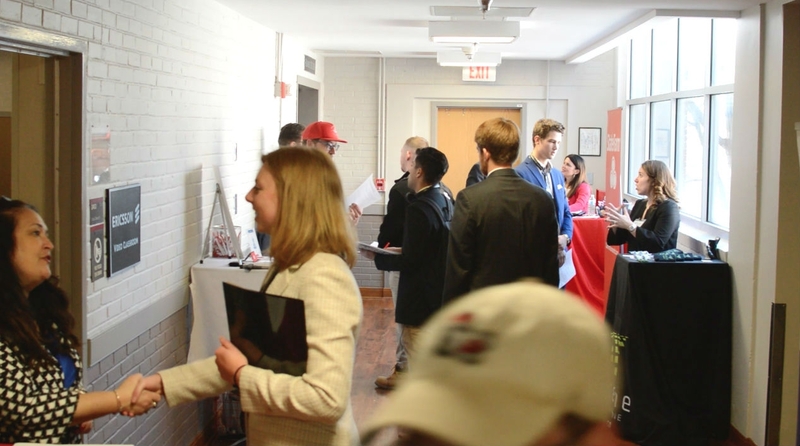 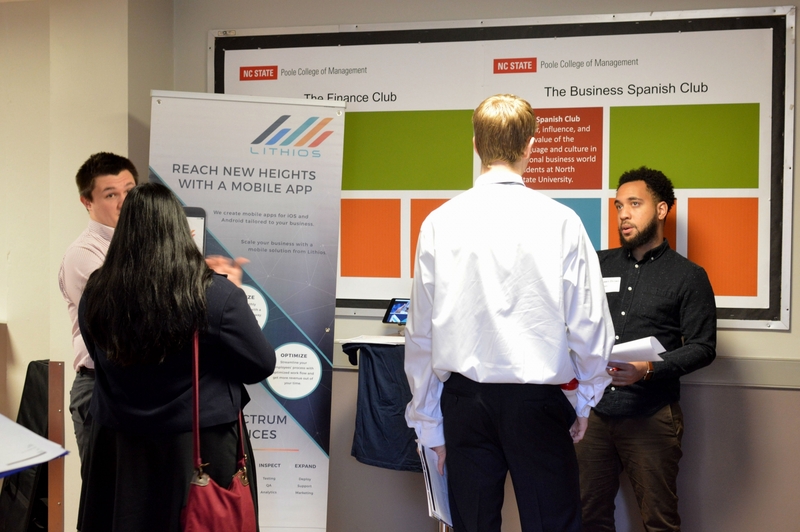 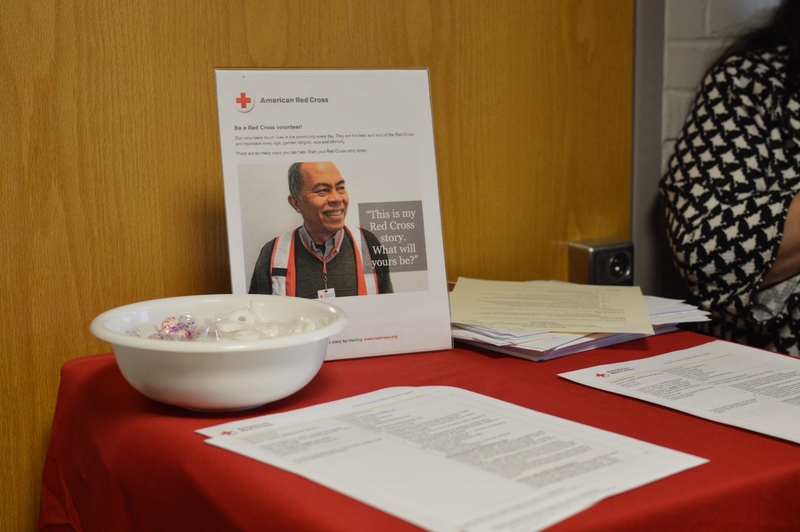 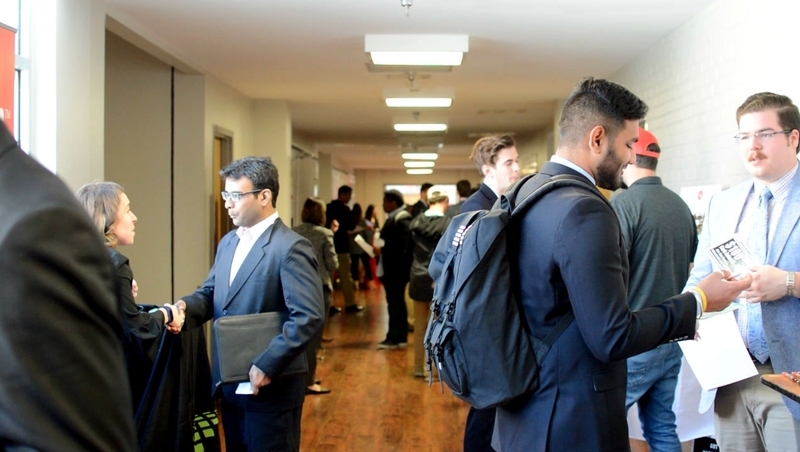 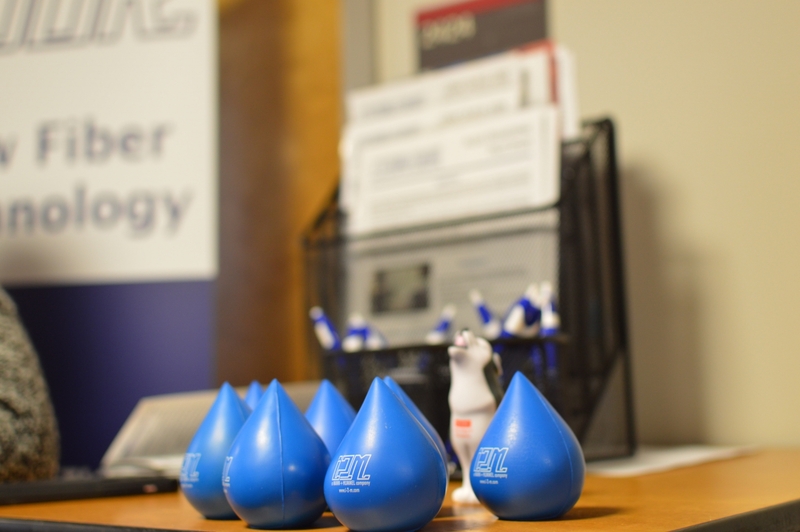 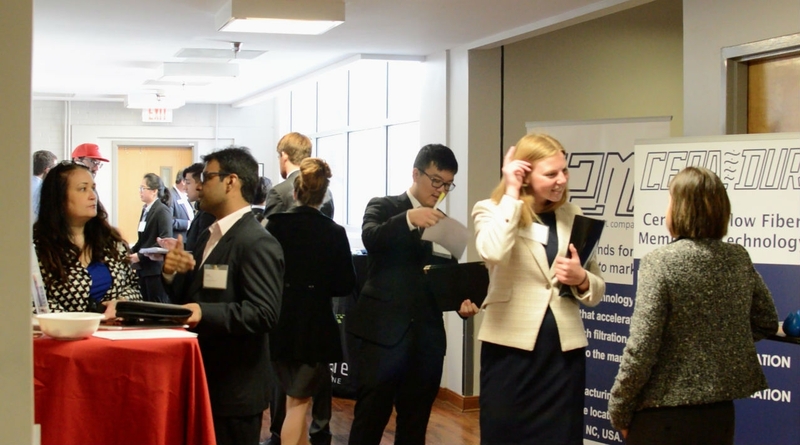 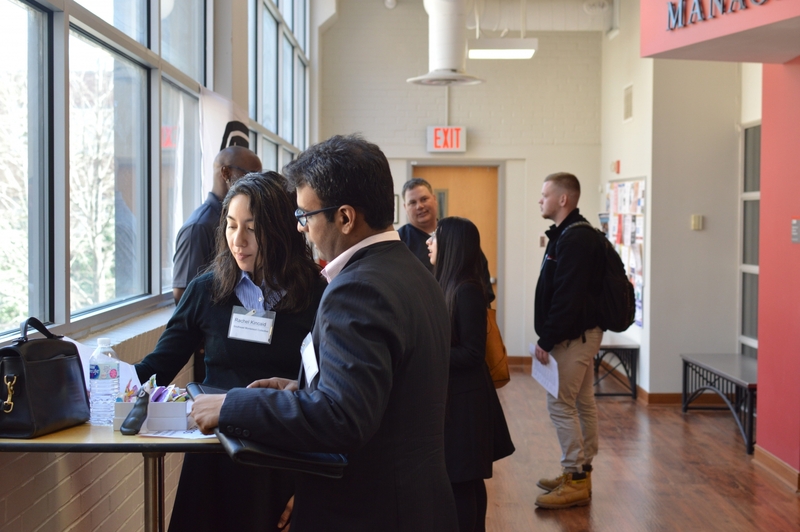 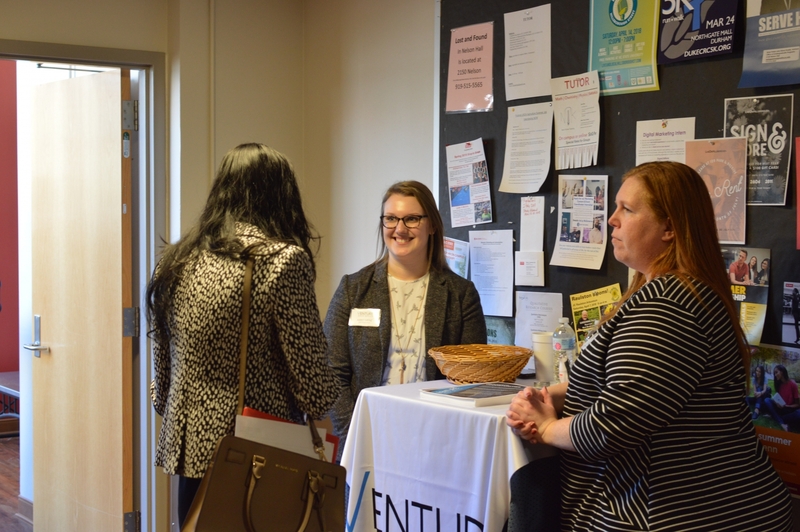 On March 23, 2018 the Poole College of Management Career Center, in partnership with teddslist.com, hosted the first annual 2018 Small Business Internship Fair in Nelson Hall on the NC State campus. 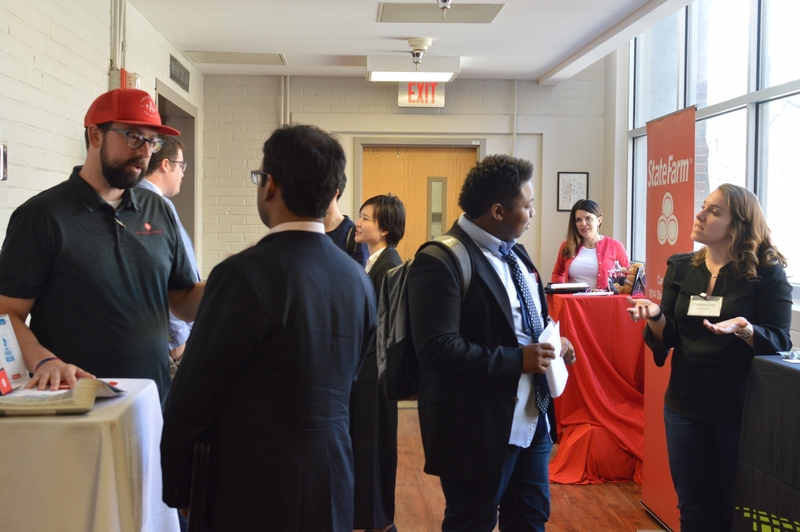 This was a great event to recruit talented and ambitious NC State business students for paid summer internships and project work for local businesses. We had 16 small businesses or branch offices from the Triangle register to attend and 62 students came out that afternoon to talk with the company representatives about summer internships and project work. 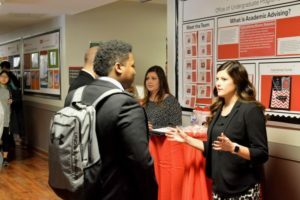 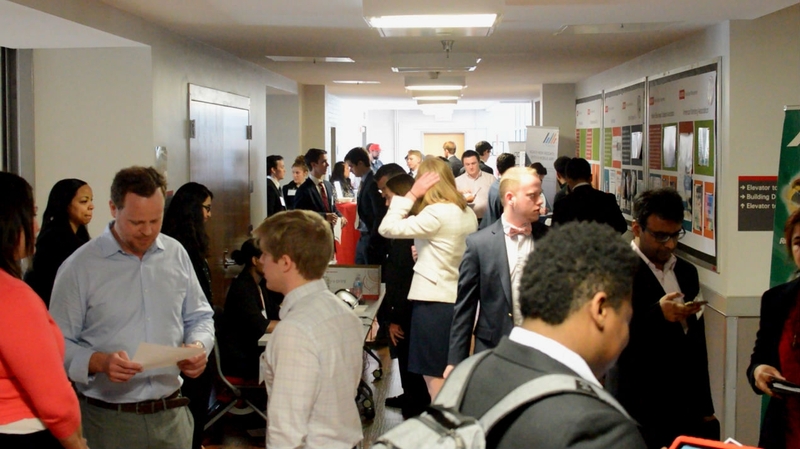 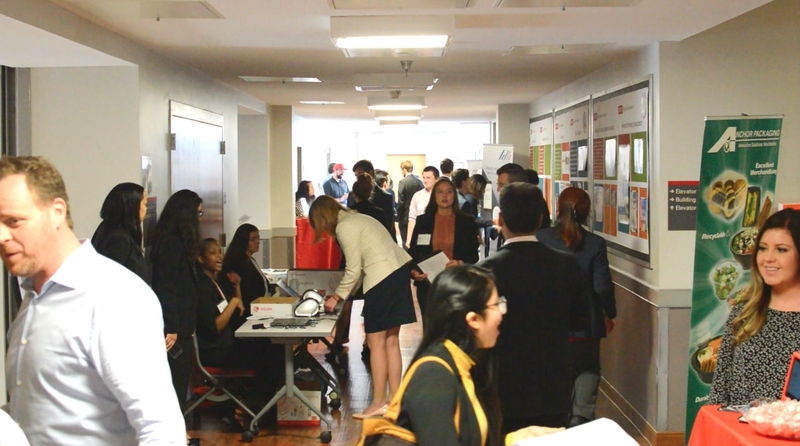 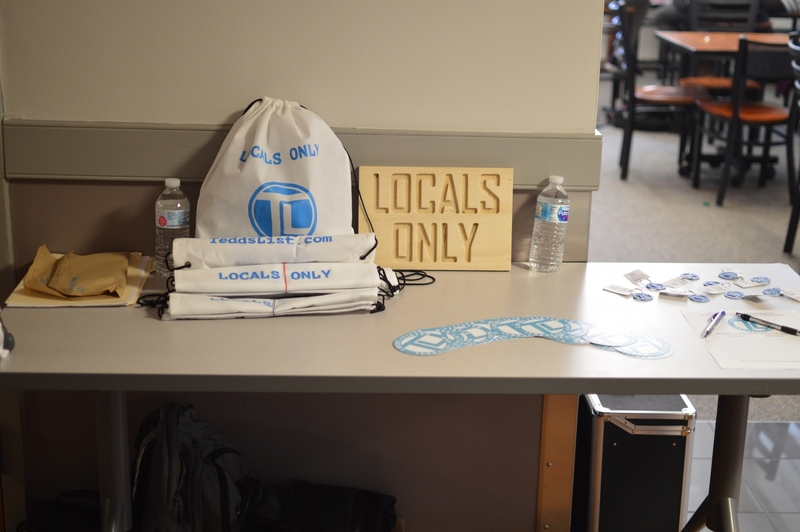 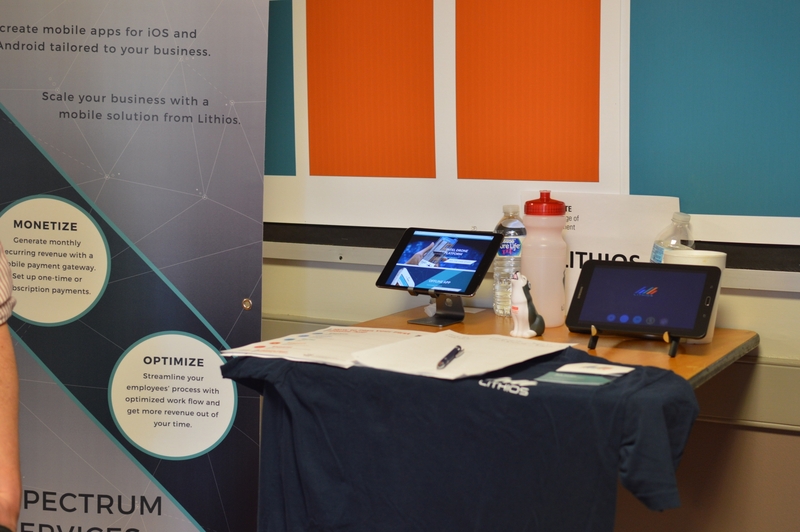 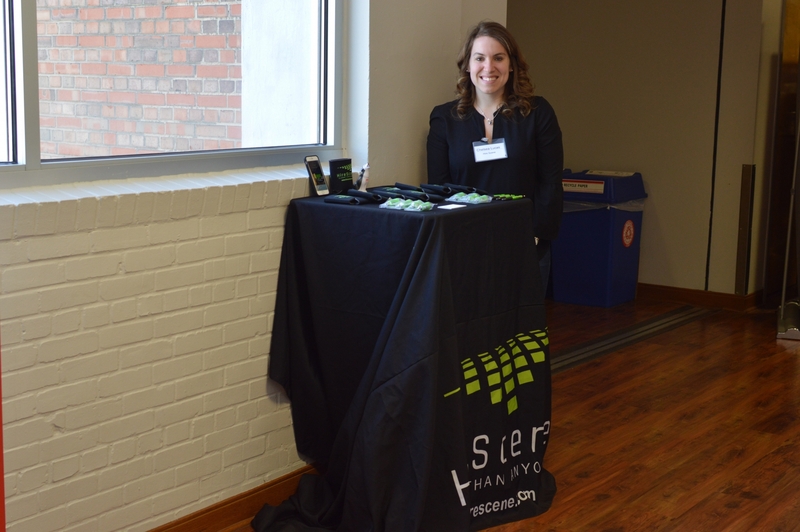 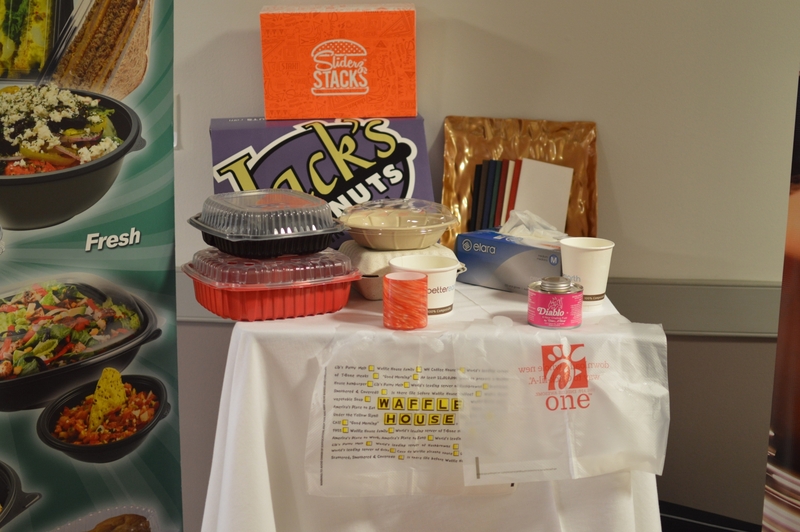 teddslist: Was it worth it to attend the internship fair for local businesses? 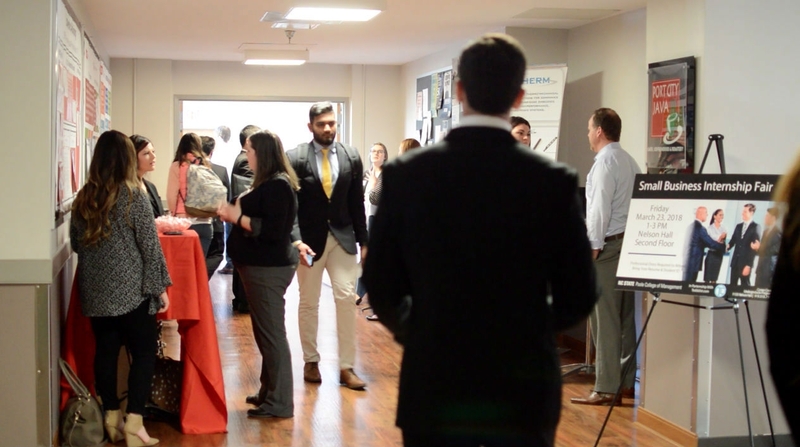 “There are not many opportunities for a local, independently owned business like Anderson Painting to get in front of strong, collegiate talent. 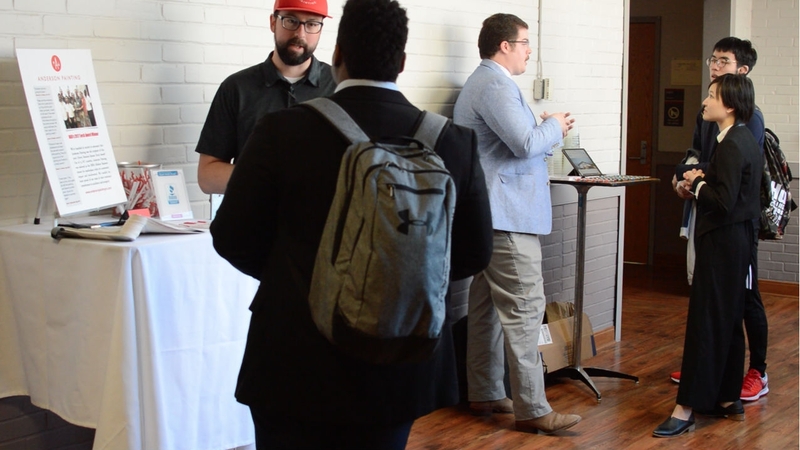 As business owners, Nate [Anderson] and I jumped at the opportunity to be involved in a small business fair where we could connect with students without being over shadowed by large corporations with big budgets and their own recruiters. 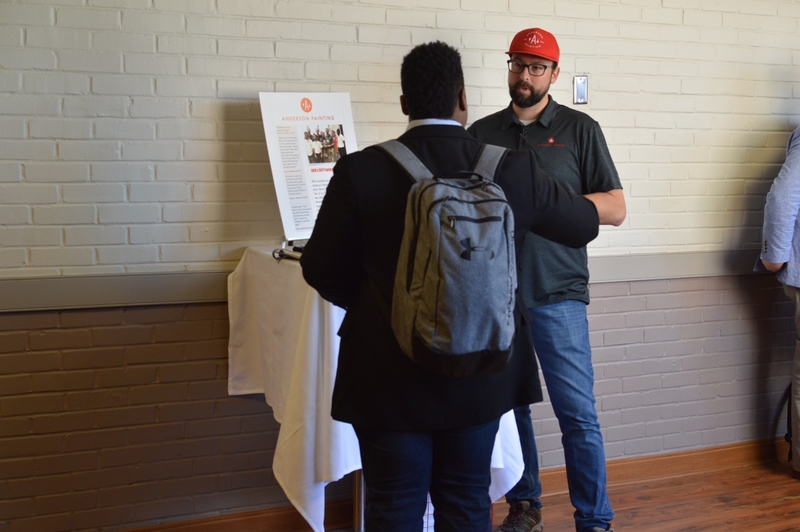 I love that you are showing university students that there are employment opportunities in the small, local business sector. 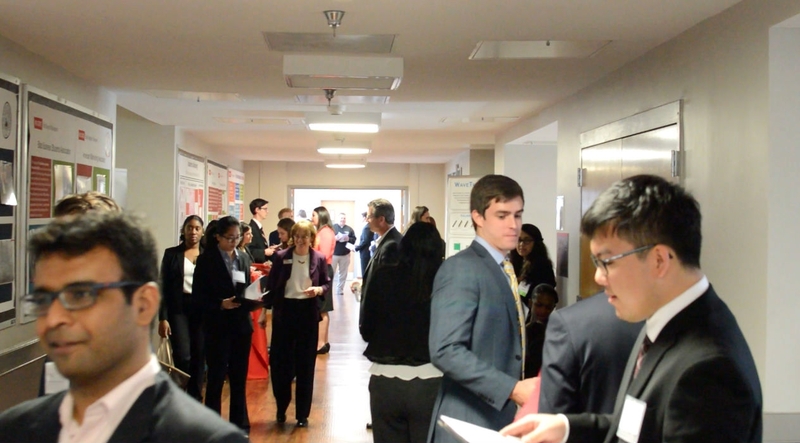 Every candidate that we interviewed was well spoken and professional. 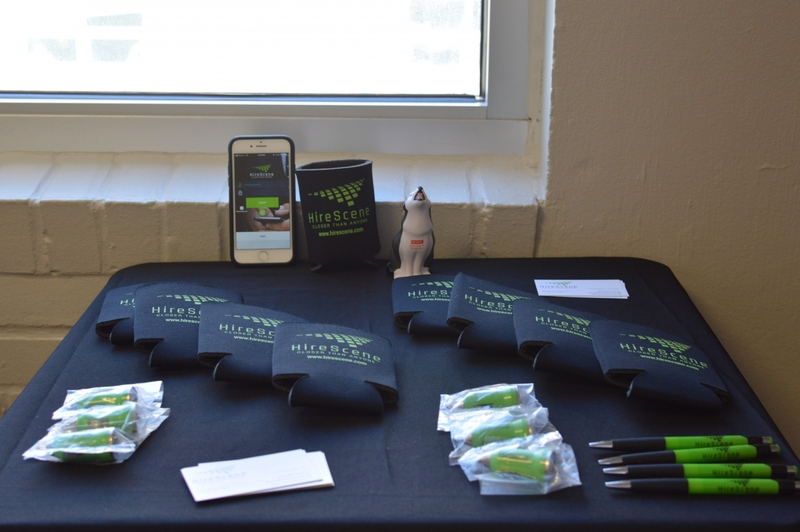 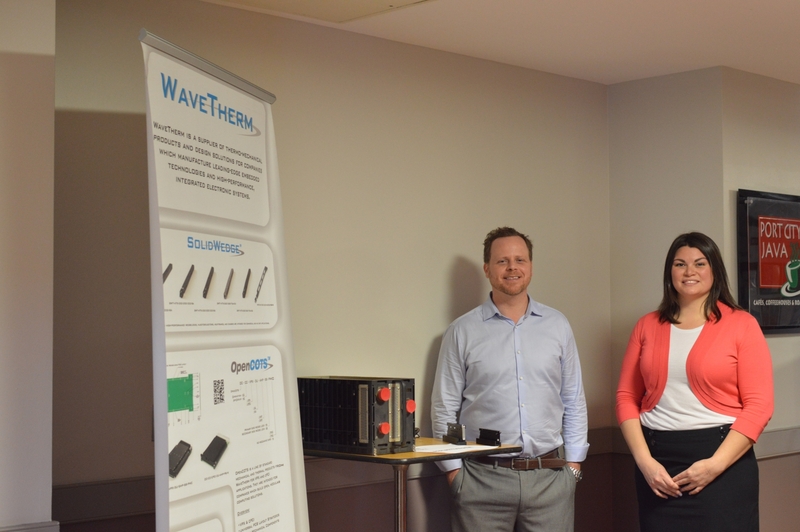 We ultimately hired Holly [Brantley], initially as an intern, and now as head of our Marketing department. 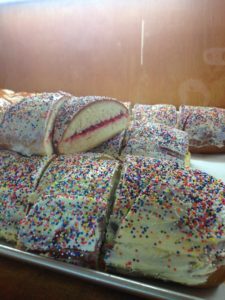 teddslist: The fair was good for local businesses, what about the students? 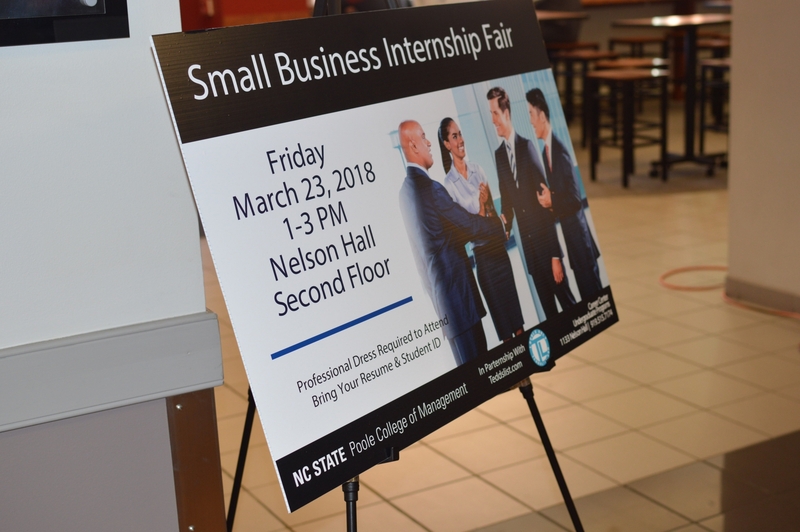 “I was very excited about the opportunity to attend the Small Business Career Fair during the spring semester of my senior year at NC State. 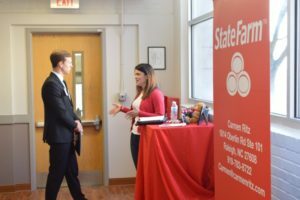 As I was preparing for graduation I had hoped that the fair would allow me to make connections with local companies that would ultimately lead to a full time position. 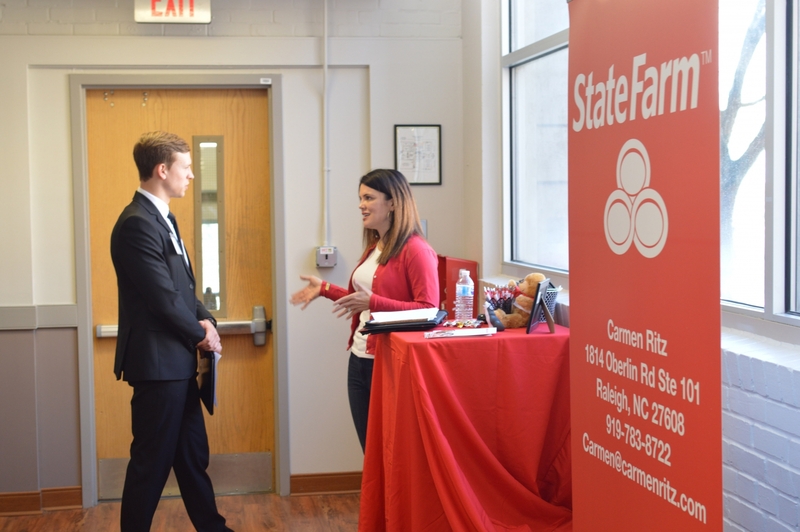 During my time at NC State, I had determined that a career in the corporate world was not the right fit for me. 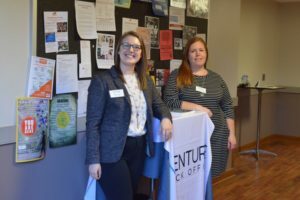 Instead, I wanted to work for a small business where I thought I would really be able to recognize the impact of my contributions. 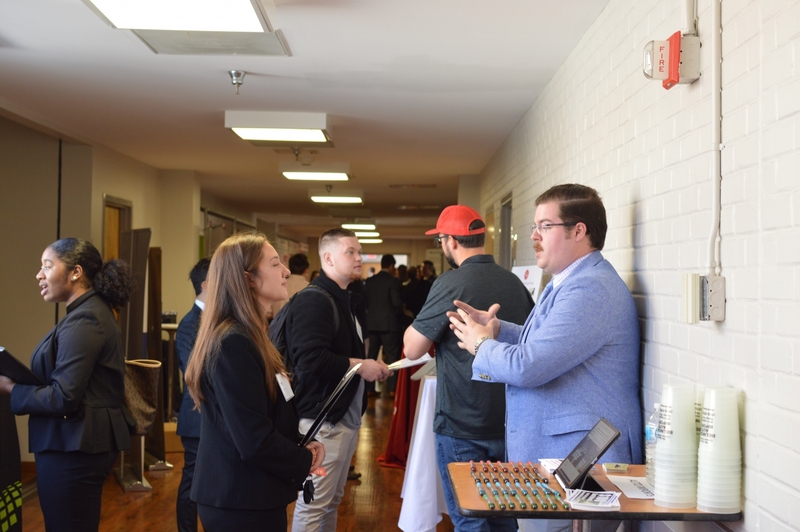 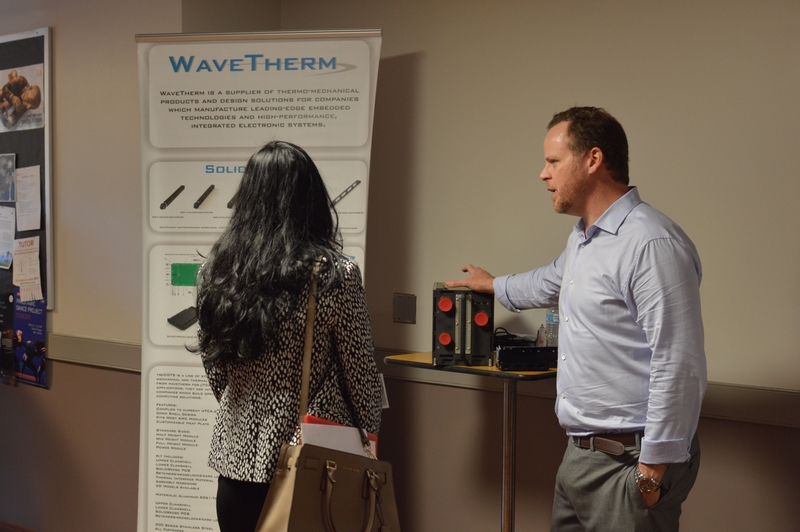 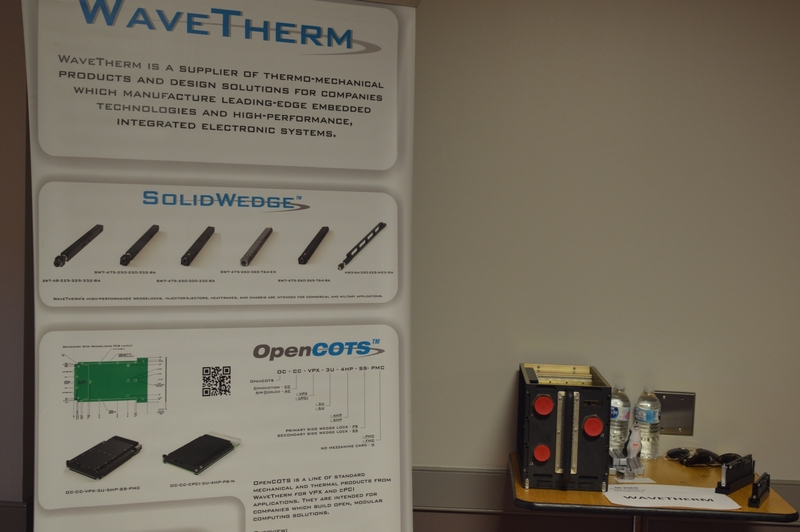 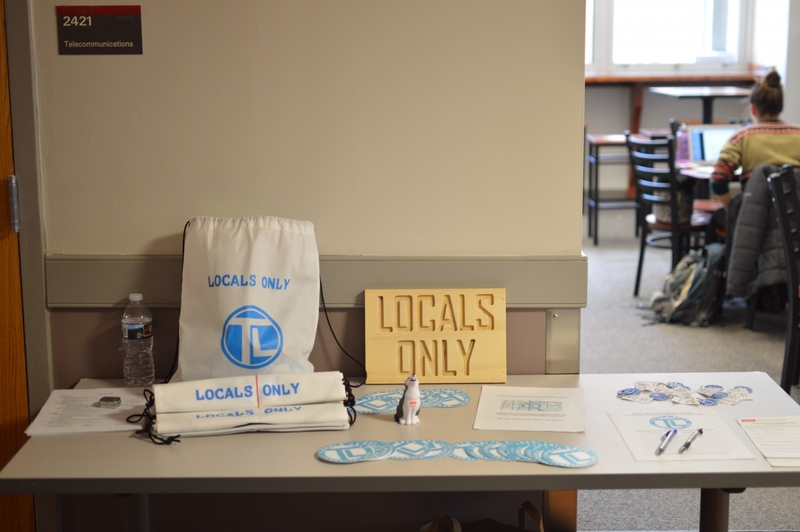 For this reason, I was glad that NC State was providing an event specifically for students to meet with locally owned and operated companies. Prior to the fair I did some research on the companies that would be attending. 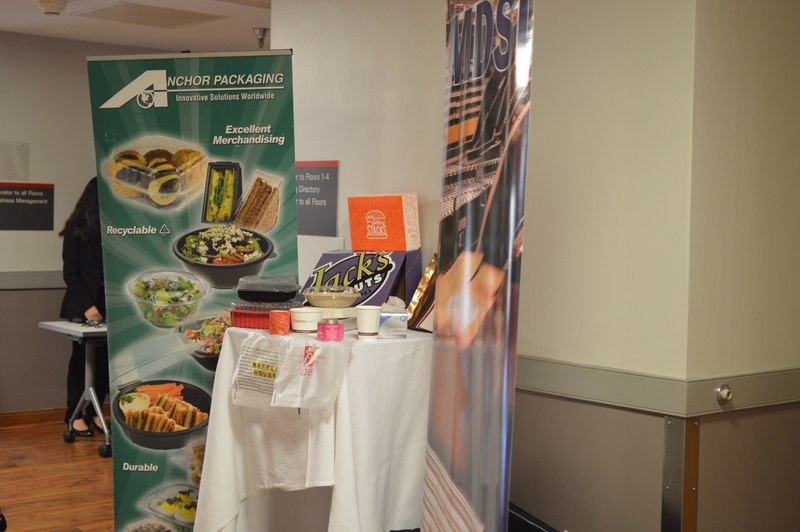 One company in particular stood out to me and their needs matched well with what I had to offer. 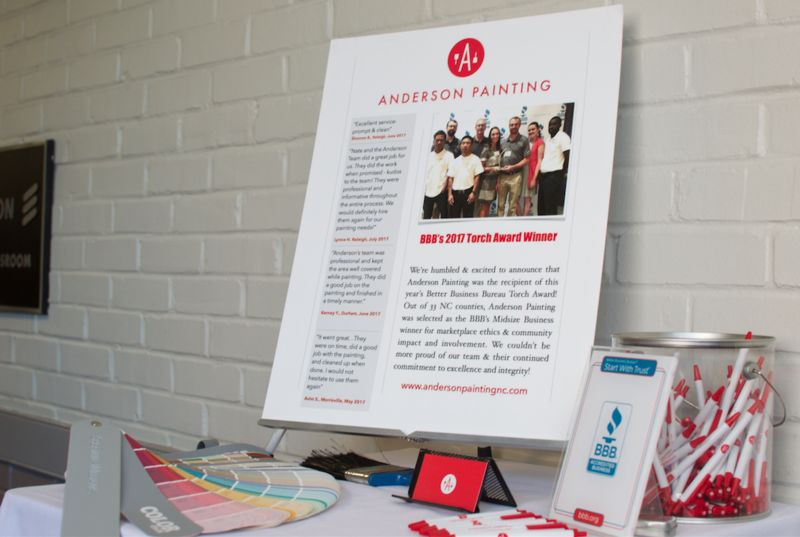 That company was Anderson Painting. 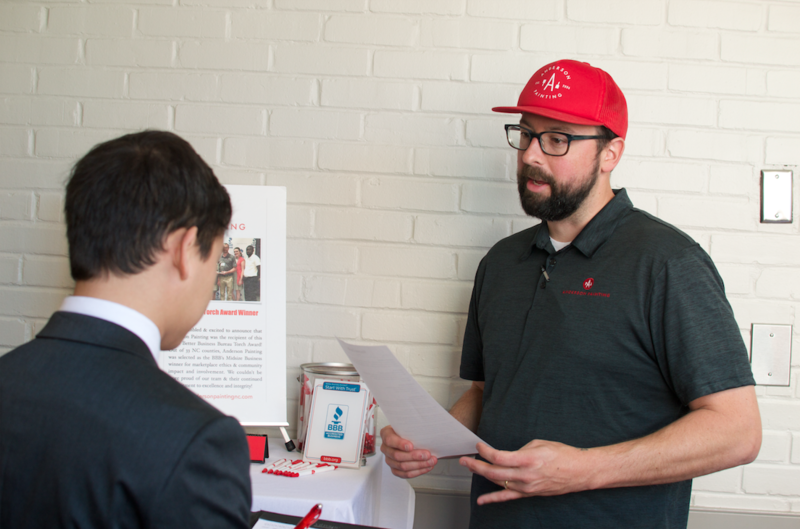 During the fair I spoke with Anderson’s Operation Manager and passed along my resume for further review. 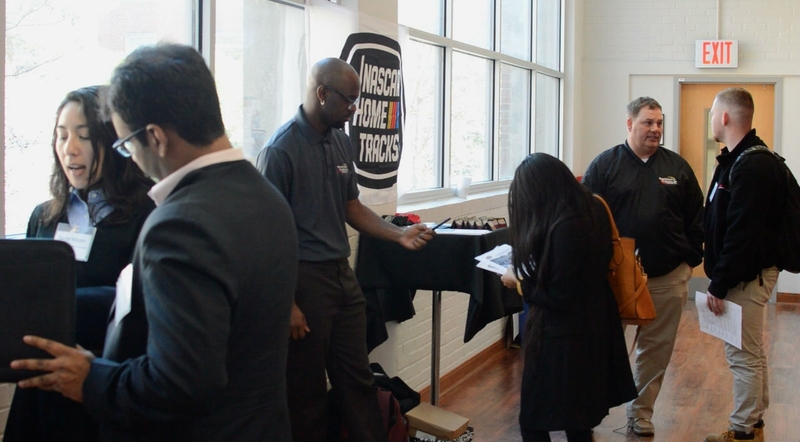 From there, one of the owner’s of the company reached out to schedule an interview. 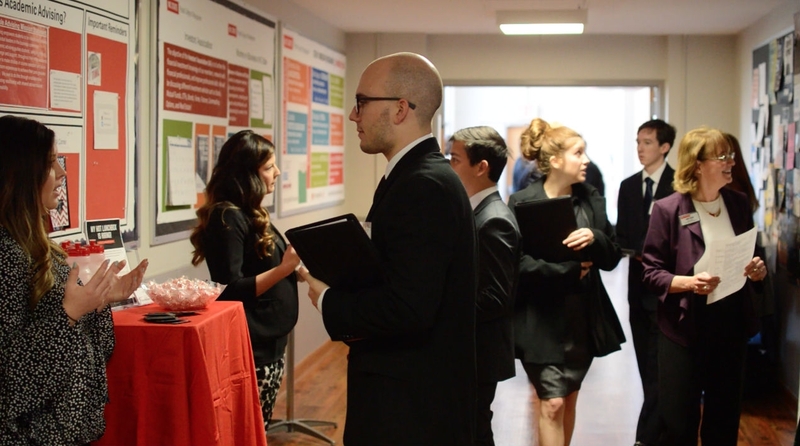 After the interview process was complete I was offered a full time marketing internship with the company. 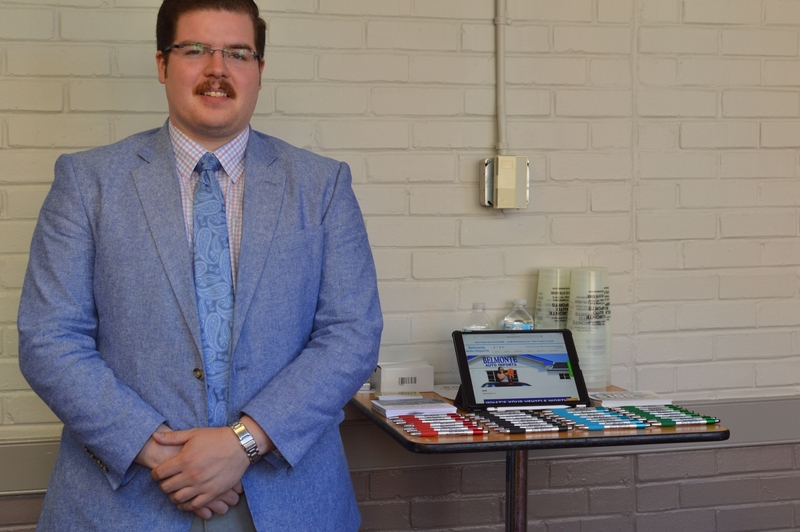 During the internship I learned a great deal about the marketing initiatives that Anderson had implemented thus far as well as their goals and plans for moving forward. 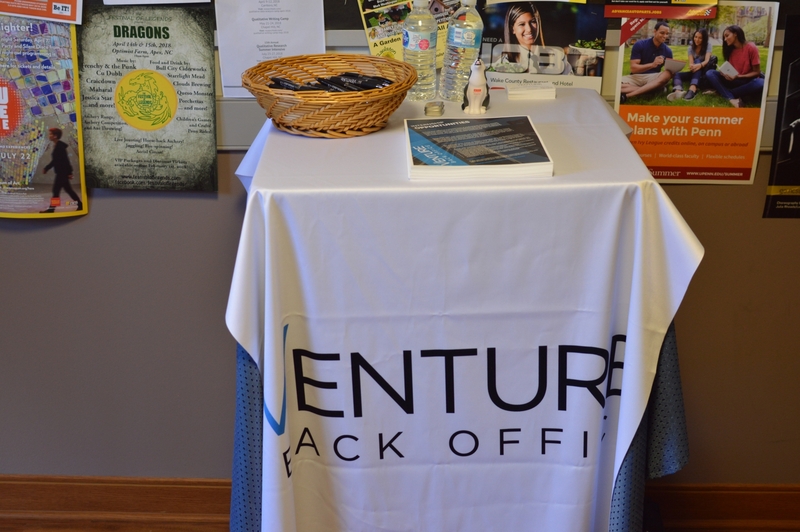 The internship lasted for about 4 months and then rolled into a full time marketing manager position. 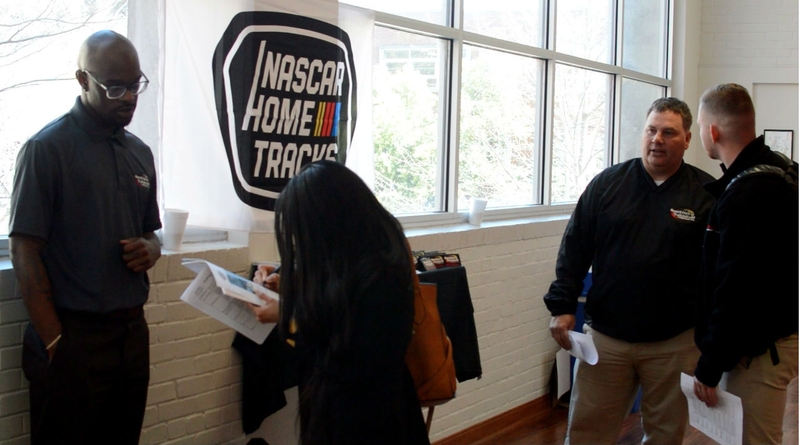 Anderson Painting is a licensed and insured professional painting company based in Raleigh offering exterior and interior painting, pressure washing, along with siding repair, wood work, deck staining, and remodeling for residential and commercial properties for the Greater Triangle area. 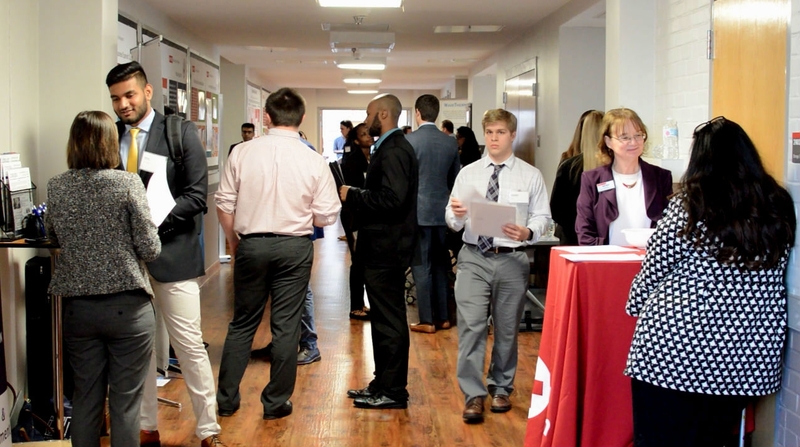 To continue the success for both NCSU students and locally-owned independent NC businesses in 2019, teddslist.com is excited to announce that the Poole College of Management Career Center in partnership with the Greater Raleigh Chamber of Commerce, will again host the second annual 2019 Small Business Internship Fair on Friday, March 22, 2019 from 1:00 PM to 3:00 PM in Nelson Hall on the NC State campus which is located at 2801 Founders Drive Raleigh, North Carolina 27607. 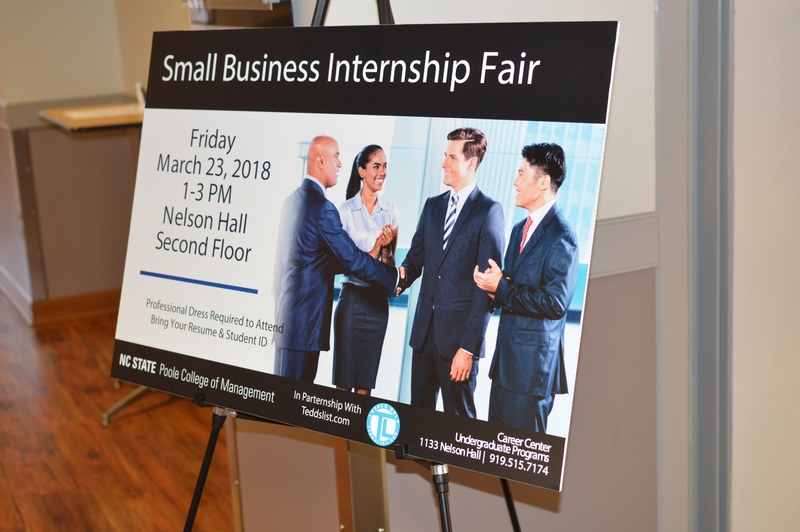 The cost to attend the Small Business Internship Fair is $45. 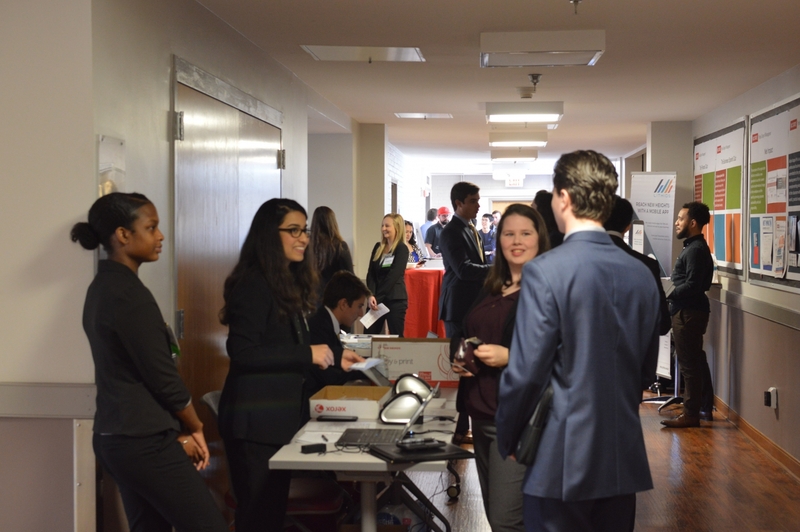 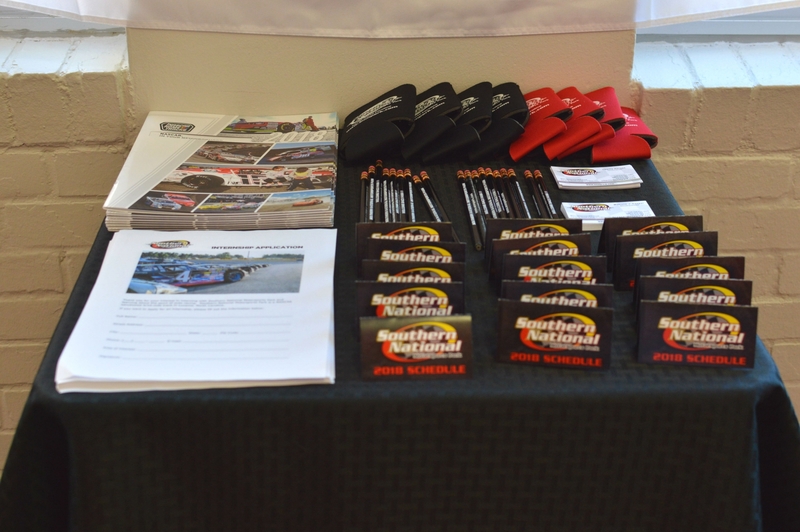 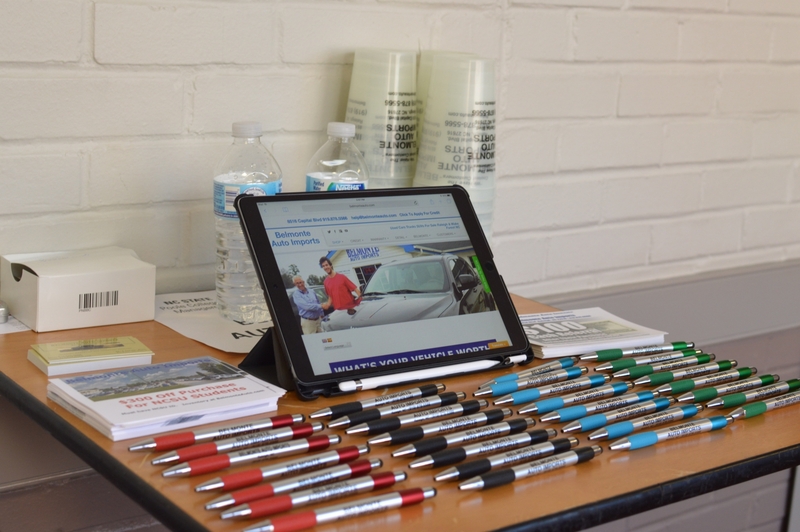 The registration fee includes an information table and campus parking for two company representatives. 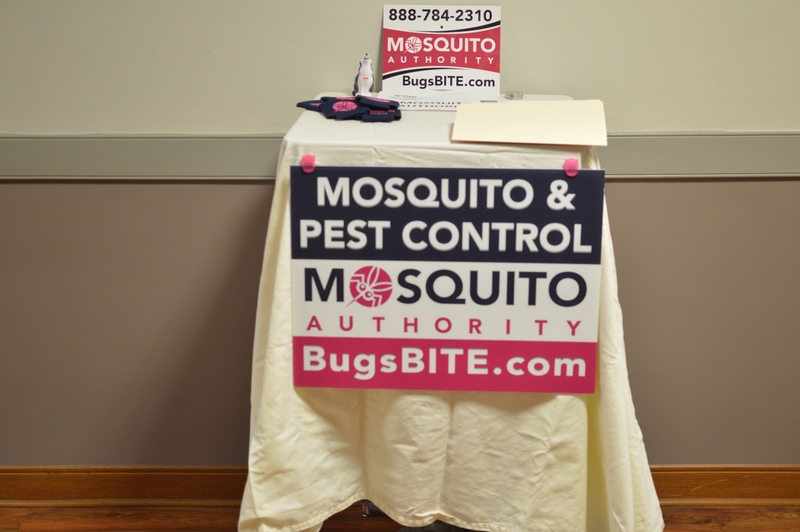 Registration fees should be paid in full prior to this event. 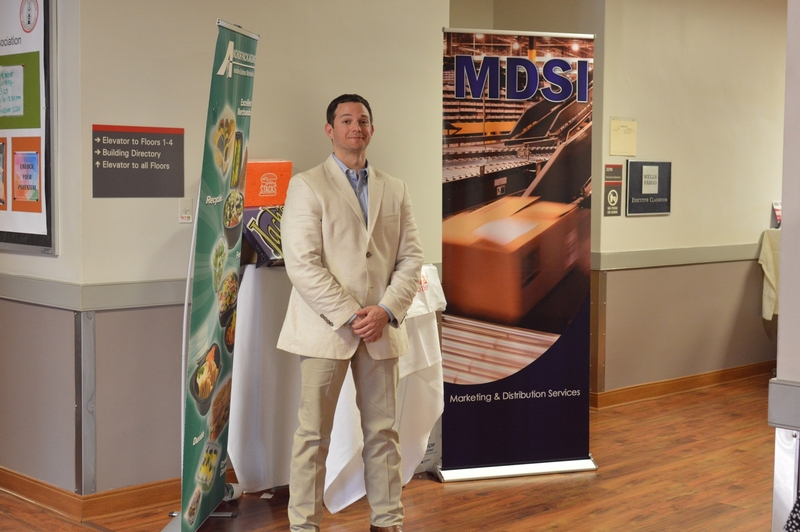 Businesses may pay by credit card or by check. 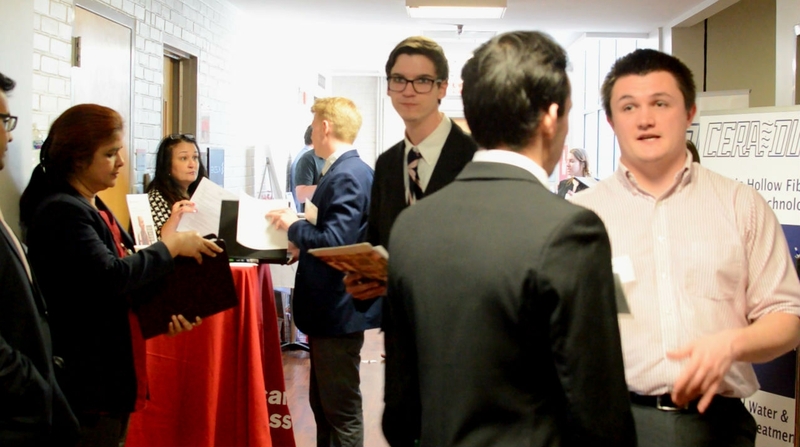 Registration is limited to just 25 employers. 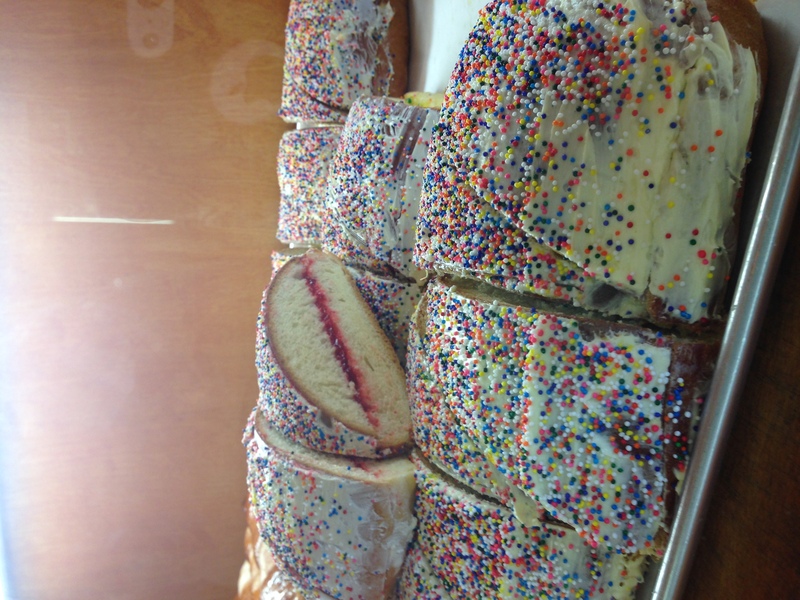 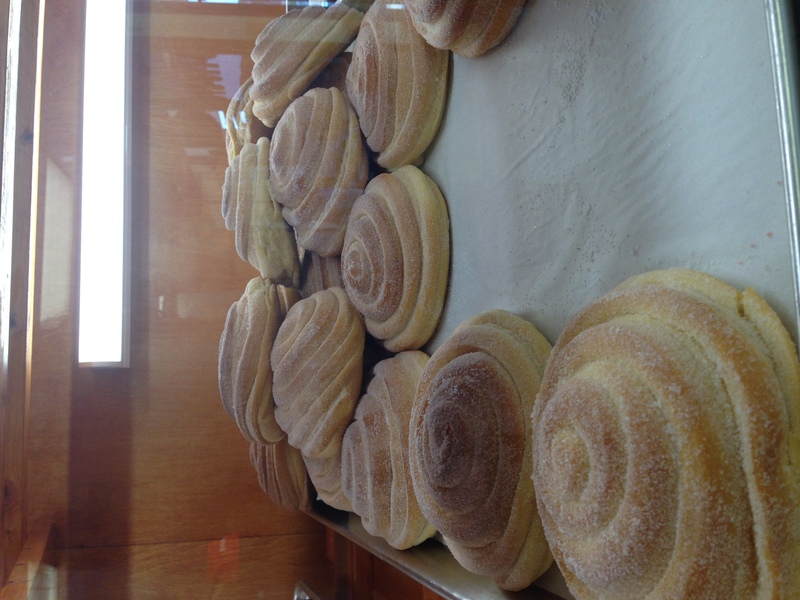 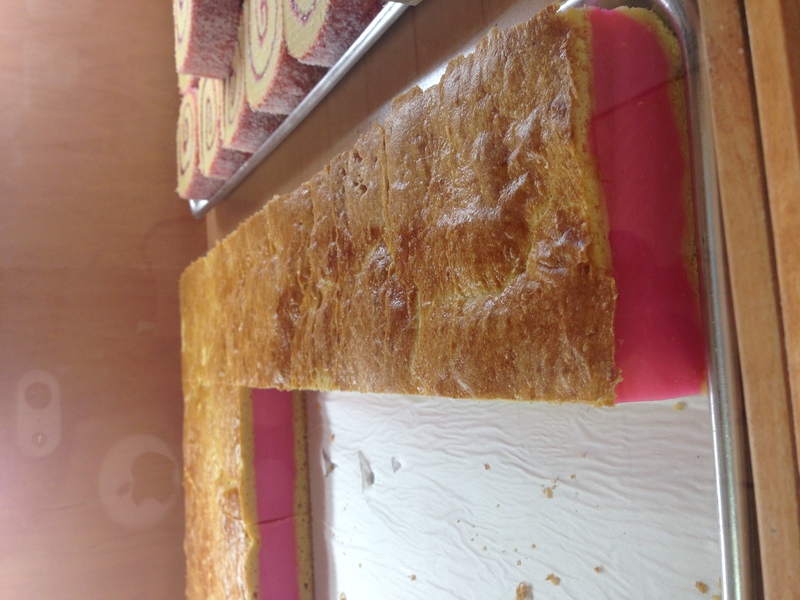 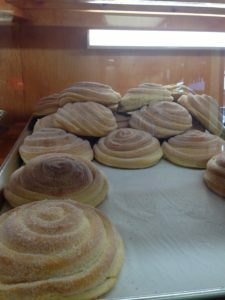 A quick trip to a local thrift store was conveniently detoured at first glance inside Panaderia Artesanal, a Latin bakery off of Capital Boulevard just north of Buffalo Road. 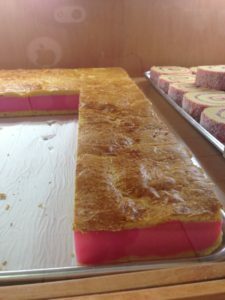 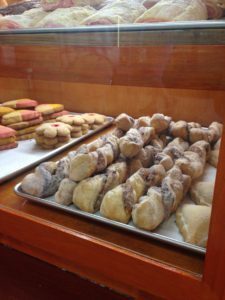 A large selection of baked goods included some familiar–churros, doughnuts and cinnamon buns, and some more exotic–cream filled, cakey buns, creamy gelatin sandwiched between pastry and savory pies filled with spinach, were surprisingly affordable. 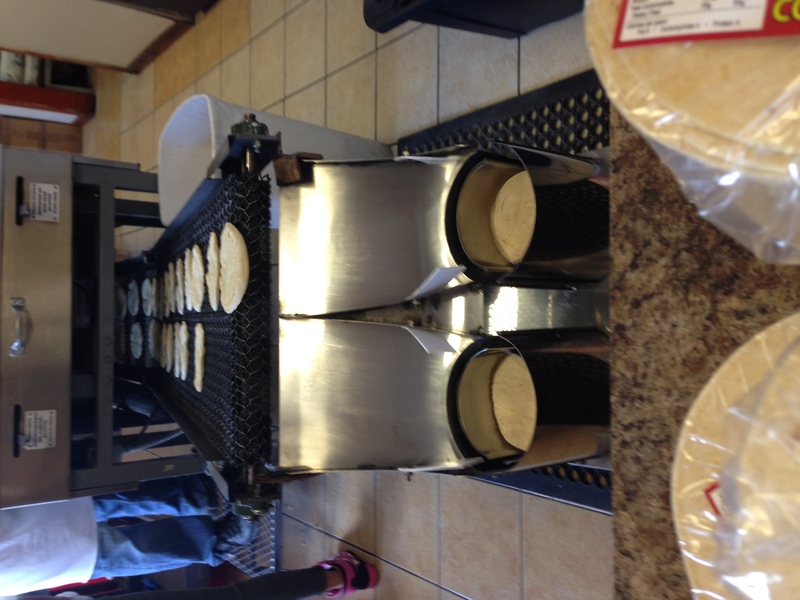 We paid only about $1 per item, then noticed fresh tortillas cranking out for $2 a pack. 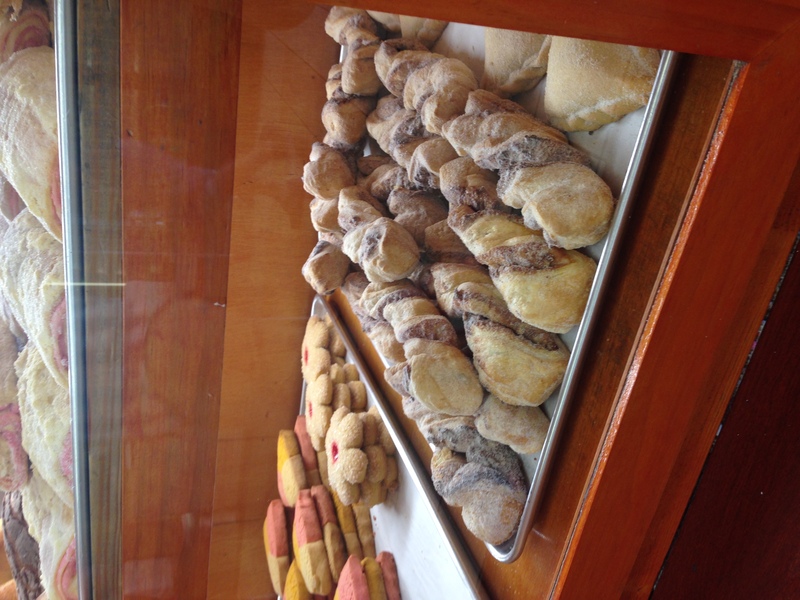 Spanish majors, dig deep–you’ll get plenty of practice here. 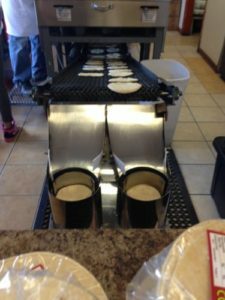 This local bakery is what we love in local business–our neighbors, doing what they love and providing the community with an affordable, quality product. 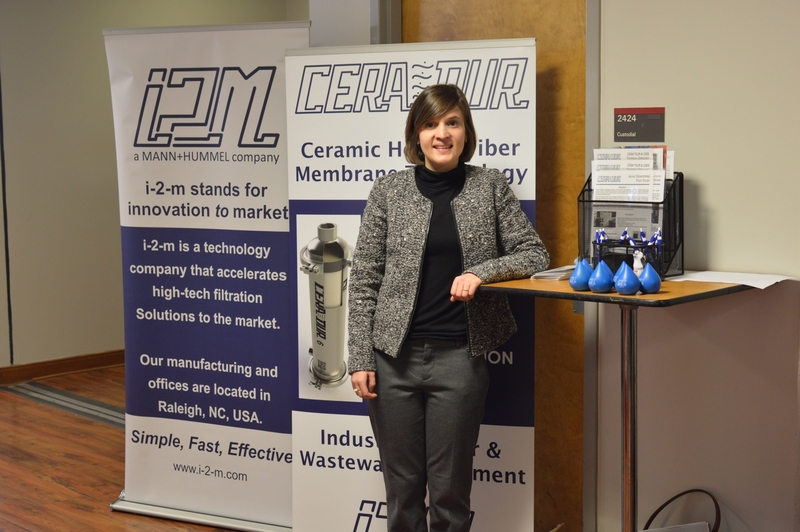 Visit them next time you’re on Capital in Raleigh. 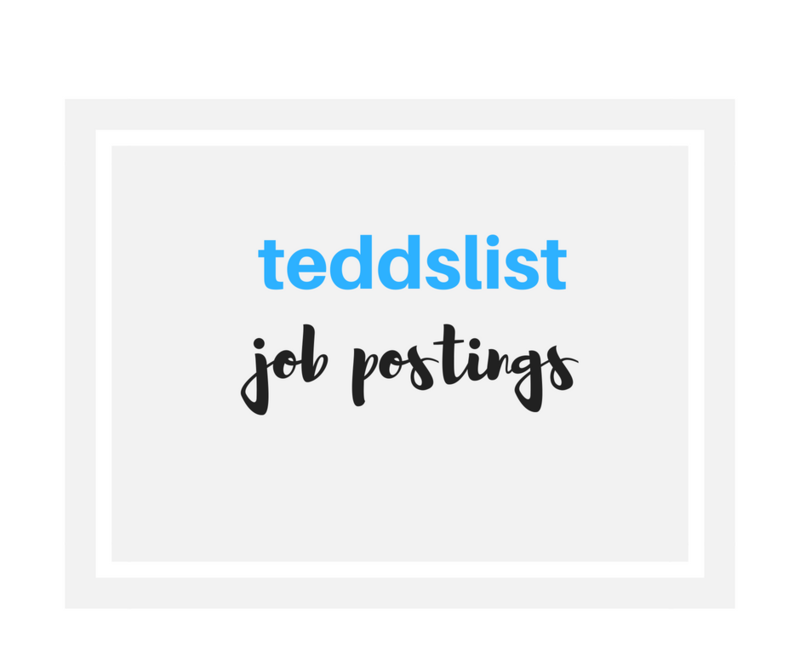 teddslist wants to feature you in an upcoming business spotlight. 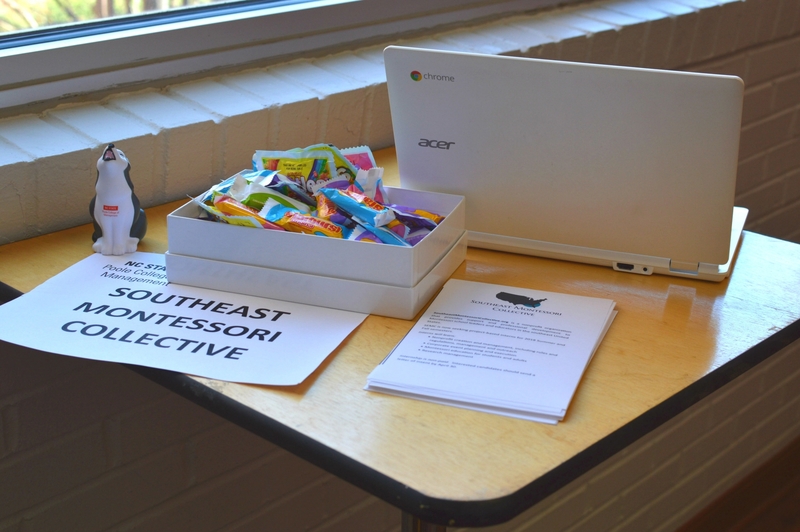 Please fill in the form below for consideration. 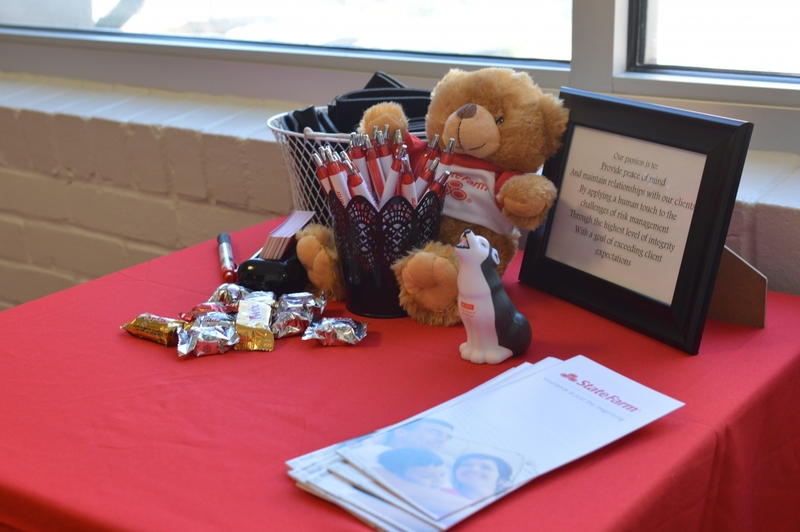 June 23, 2018: Triangle Substitute Network seeks qualified candidates to serve in early childhood centers in and around Raleigh. 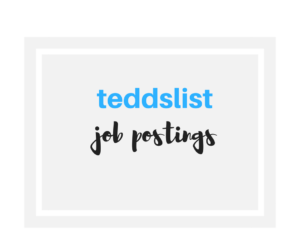 Local employers, list your open job postings 24/7. 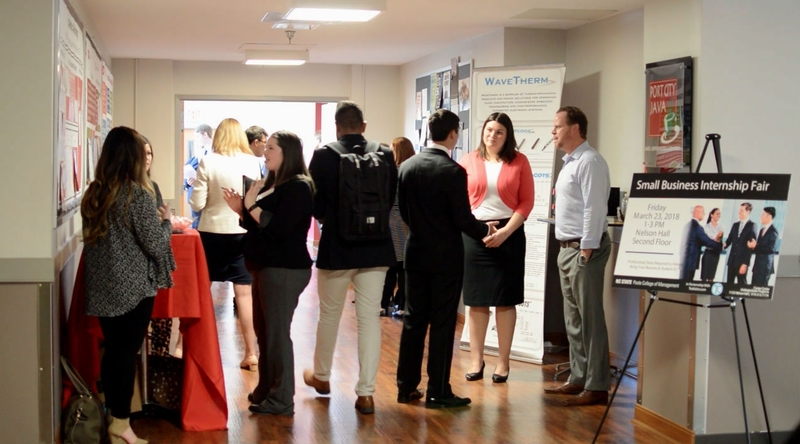 Talented internship candidates are still seeking placement. 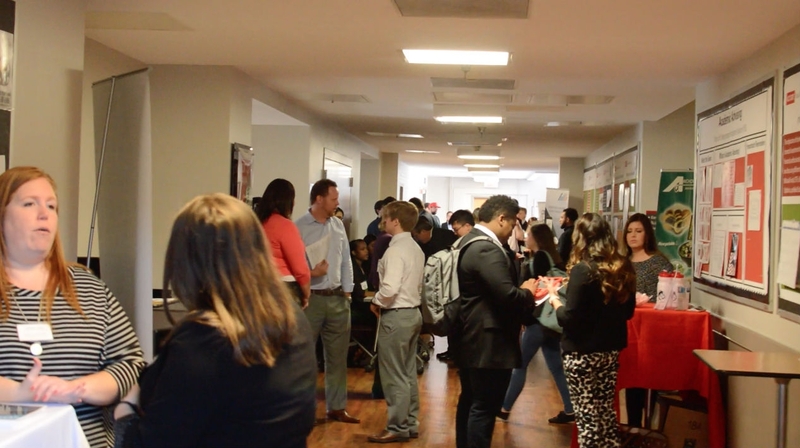 See more photos and information about this event.